Home » SEO Blog » SEO News » Online Directories, are they still effective in SEO? Online Directories, are they still effective in SEO? Using online directories to build back links to your website is vastly becoming a very ‘old hat’ technique for building up your sites search engine rank position. So we answer the question, is there any value in online directories in modern day SEO? The purpose of an online directory. The original purpose of online directories was to find things on the web, how many times do you use an online directory to find something in comparison to a search engine? How many people do you know that use online directories? The answer is probably not many. Why do people no longer use directories? The search engines became more efficient, Google worked to offer the best, most relevant results and over time lowered the need to use directories for search. Google still works hard to provide relevent results and quickly, recently incorporating a knowledge base (similar to that of Wikipedia) into its search results. An example of the knowledge base below when searching for “uk islands”. Imagine trying to find the above through a directory, going to the directory, going through all the links and then clicking on a website to hope to see the relevant islands. Using a directory for a specific niche can sometimes allow you to filter results based on specific preferences. Heres an example – an Artist Directory. A general directory may have a category for everything you can think of, you look under art and you just get a list of artists, it doesn’t provide a great user experience or anything that a search engine couldn’t provide at a quicker pace. In an artist directory, you may be able to view many different artists work to compare and contrast, it might be possible to filter the work by style and type. Some niche directories are also good if you don’t know what you are looking for, with directory link categories it may help users who aren’t sure what they need to type into a search engine. An example could be if your looking to improve your home, but your unsure of what kind of tradesmen you need, a niche home improvement directory could point you in the right direction to the type of worker needed for a particular job. Should I get a directory listing for my website? 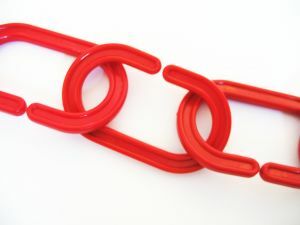 If you spend all your time submitting websites to a directory to earn as many backlinks as possible, you could be better investing your time by producing quality content that will gain valuable natural links as well as shares through social media. Is the directory made for humans or robots? This may be an odd question but some directories are just there to pass pagerank for a small fee, which Google really does not like. If the directory does not offer any value for the user then Google will pick up on this, you might slip under the radar for now but Google is clamping down on low quality links constantly in-particular with its recent penguin updates. To check whether a directory is going to benefit the user, test it out with a topic, load up the homepage and follow the user journey to find what you’re looking for. If it provides a bad user experience then the chances are it will not be a good value link over time. You also have to consider that its not all about your search engine position, but rather if you can get a quality link then your also likely to get visitors directly from the directory itself! What are the directory USP’s, Why is it different? If the directory has something unique about it that separates it from other directories, this could be classed as adding value to the existing content. Which Google loves. Matt Cutts (head of the Google webspam team) explains duplicate content, and how there is no harm in adding value to existing content. Google loves content, does the directory have any? It’s no secret that Google loves content, a directory with very little content and therefore adding very little user experience or value is not what Google is looking for. Look for directories that give unique information that you wouldn’t find on any other site, this is where the example of niche directory mentioned earlier comes in. This may also help exposure of your websites listing through social media with the possibility of relevent blog posts going viral and attracting the right kind of audience to your listing. Some directories automatically accept any listing for a small fee, others are human edited and will only choose from the most relevant submissions, including the filtering of spam. 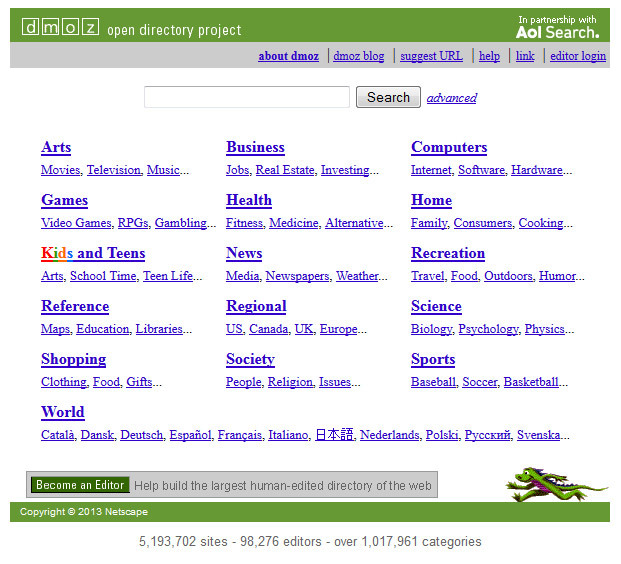 One example is the dmoz.org open directory project, the biggest human edited directory on the web. As the Dmoz open directory is human edited and has been around since 1998, it has a high trust value within Google which is still apparent today. Google sometimes opts to use the description under the directory listing in the search results as opposed to the actual sites meta description tag. Its quite clear that a listing with the open directory gives Google a green light that a human editor has audited the description and websites content to ensure it does not contain spam. 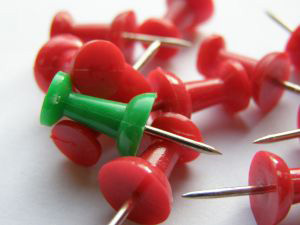 Could directory links harm my search engine rank position? Its unlikely that a single directory link may harm your website, the only exception being if you have a lot of them and they are from low value directories which is a clear sign that they are just being used to pass page rank. The main thing to keep in mind is that Google likes links from quality sites, so as it continues with its penguin and panda updates these directory links are slowly becoming less important. Many search engine optimisers have blamed the recent updates for their drop in ranking, however a real SEO expert will tell you that it isn’t their websites that have been penalised but rather these kind of links that are becoming less valuable and therefore not helping the website rank, as before the updates they probably were. Therefore with this in mind, we advise you to gain quality links from sites via great content and think very carefully before submitting to generic directories in order to future proof your website and not continue to use outdated techniques!